Heat recovery ventilation in London. MVHR ventilation. 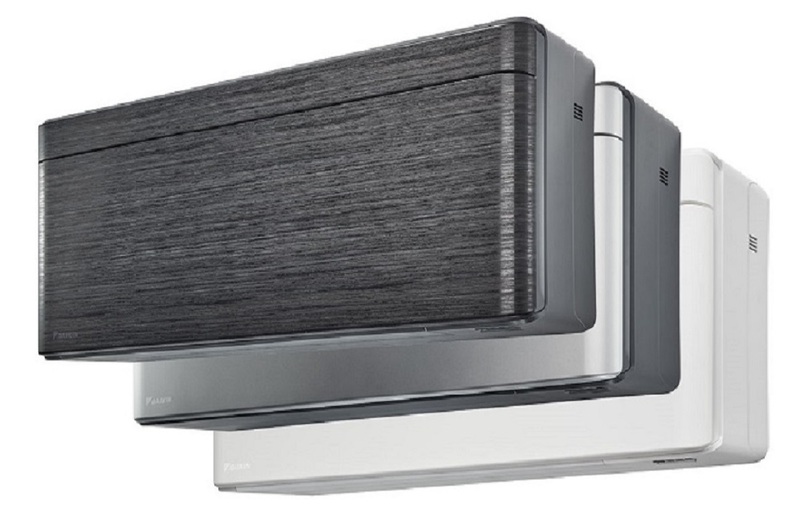 When it comes to heat recovery ventilation in London Delta T really are the people to speak to, with a host of manufacturers Vent axia, Expelair, Greenwood, Titon, Vortice, Silavent, Zehnder, Nuaire, Duplex Vent. We can design, supply and install all of the above manufacturer’s equipment and commission with all paperwork to meet building regulations sign off, in line with the Domestic Ventilation Compliance Guide 2010. 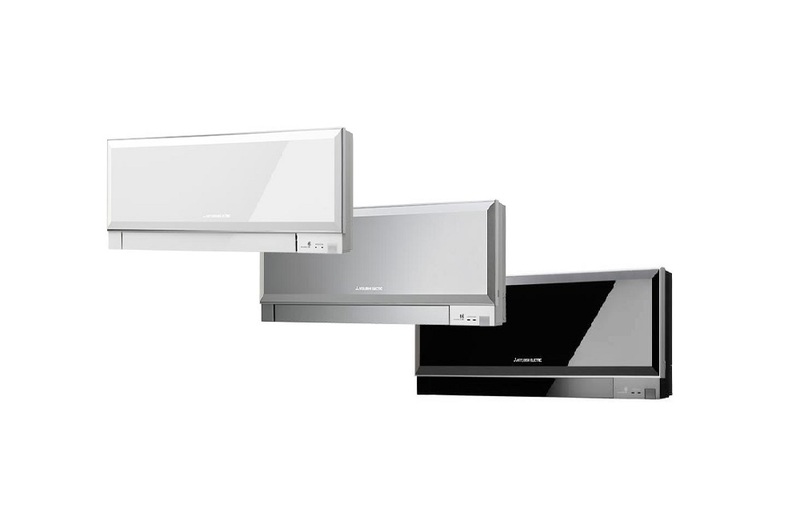 No matter what size or layout your property has we can recommend the right system(s) for your project and budget, with horizontal MVHR systems that fit neatly into the ceiling voids , or where cupboard space is available there are a host of compact and silent heat recovery ventilation units designed specifically for this purpose. Lofts are often a good choice for locating your Heat recovery ventilation system as there is generally plenty of space for access and maintenance, and with a range of circular and rectangular ductwork manufactured specifically for the MVHR market ductwork runs can be kept compact to minimise ceiling void space. Delta T have been installing heat recovery ventilation in London for a wide spectrum of customers , from domestic apartments and houses to large commercial and retail properties. Fresh heat recovered air is essential to keep your environment fresh dust free and is a huge benefit in reducing condensation and thus mould build up whilst maintaining very low operational costs, and retaining heat energy within your property. 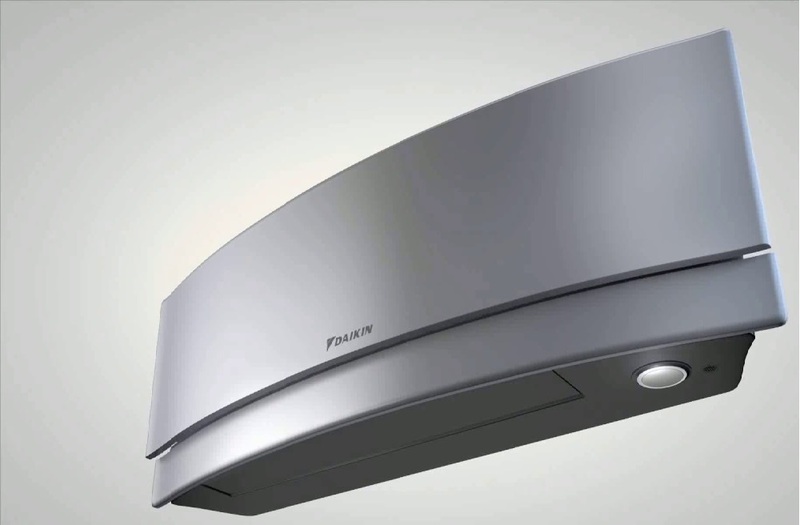 Once installed it is vital to have your heat recovery unit maintained to keep it operating at maximum performance, if filters and heat exchangers become clogged with dust and particles the heat energy retained reduces as does the volume of air being supplied and extracted, which all lead to higher operating costs, this defeats the concept of MVHR / heat recovery ventilation. If you are thinking about heat recovery ventilation for London properties let Delta T assist you with a full start to finish service, one point of call from design to sign off. We operate a fleet of vehicles throughout London with fully qualified and highly skilled engineers ready to install, maintain and repair your heat recovery ventilation systems where ever you are in London, no matter which borough or what type of property.